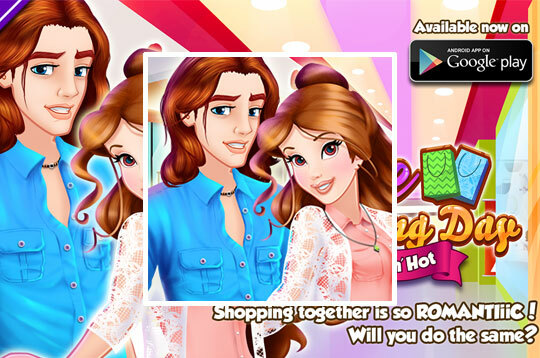 In this fun game called Belle Shopping Day take Belle to shop at the mall with her boyfriend Adam. Live super romantic moments and be very happy! - Play Belle Shopping Day Free and Enjoy!